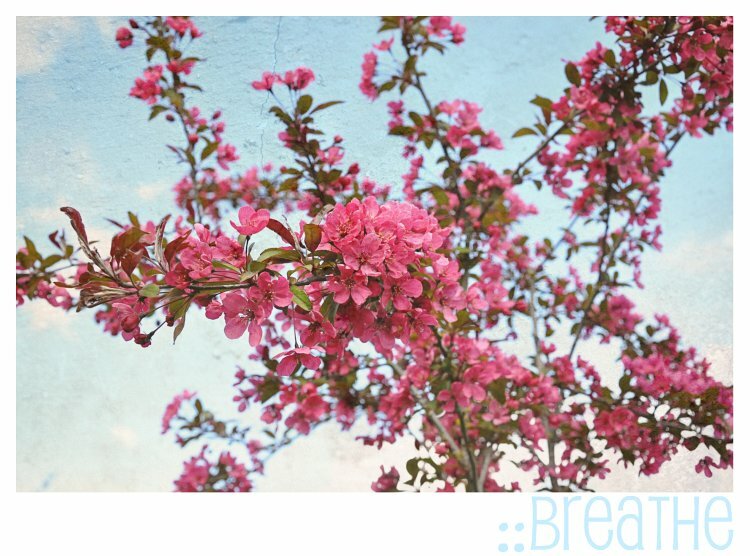 I was just this afternoon talking with someone about sky blue backgrounds with pink flowers. This is lovely and I'll be sending her the link. I really needed to read the Fromm quote today. I'm stuggling with a family member's decision to go with, or without Hospice care and feel like every moment matters. Isn't it wonderful how one can find inspiration in the words of others. Thank you for writing and sharing this blog.